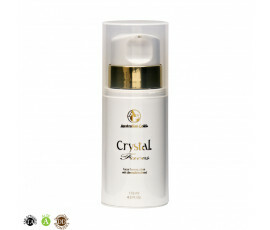 Australian Gold Ultra Line products contain the most advanced technologies and high-quality ingredients only. For this reason, they are perfect for people who want to take care of the skin and tan best. These textures are enriched with antioxidant ingredients, such as Vitamin A, E, F, innovative plant-derived ingredients, the well-known Biosine Complex and essential nourishing oils that protect the skin from sun exposure while preventing wrinkles and fine lines. Enjoy a silky-soft skin and a golden tan with Australian Gold Ultra Line. Australian Gold Ultra Line offers lotions with innovative formulas that stimulate melanin for a natural, darker tan.